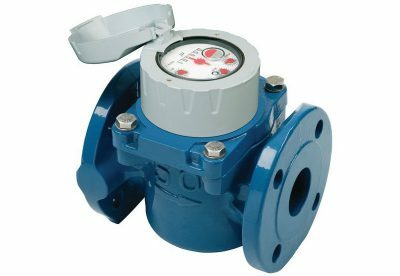 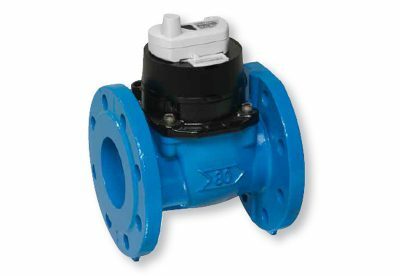 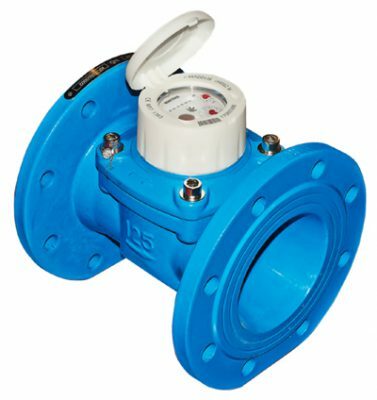 Cyble communication modules have been designed to fulfi l requirements of all water management utilities willing to remote read their water meters. 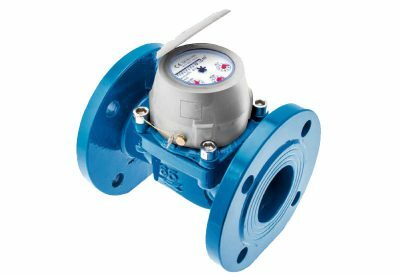 As water meters are an important investment for utilities, all Itron water meters are pre-equipped considering actual or future evolutions towards remote reading technologies. 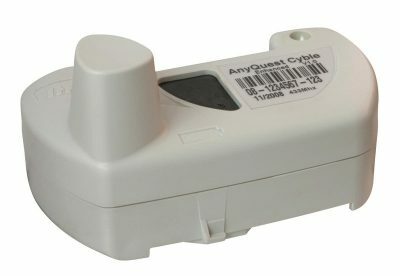 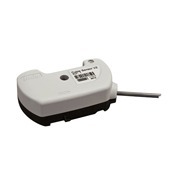 Proven by several hundred thousand installed Cyble modules, this patented technology ensures reliable, remote counting.